With Car, from Porec centre there is about 50 km to Fazana, driving time is about 45 minutes, once you arrive to Fazana, you just continue to the centre of town, where you find parking (paid) close to the waterside, from the parking lot, there is just a few hundred meters walk to where the boat leaves from Fazana. The ticket office is less than 100 meter from the pier. With bus, travelling from Porec to Fazana with a bus is not that easy, most properly you will first have to travel from Porec to Pula, and then take the local bus number 21 to Fazana, you can see departure times here, please note that the departure times of the local bus is limited during weekends. 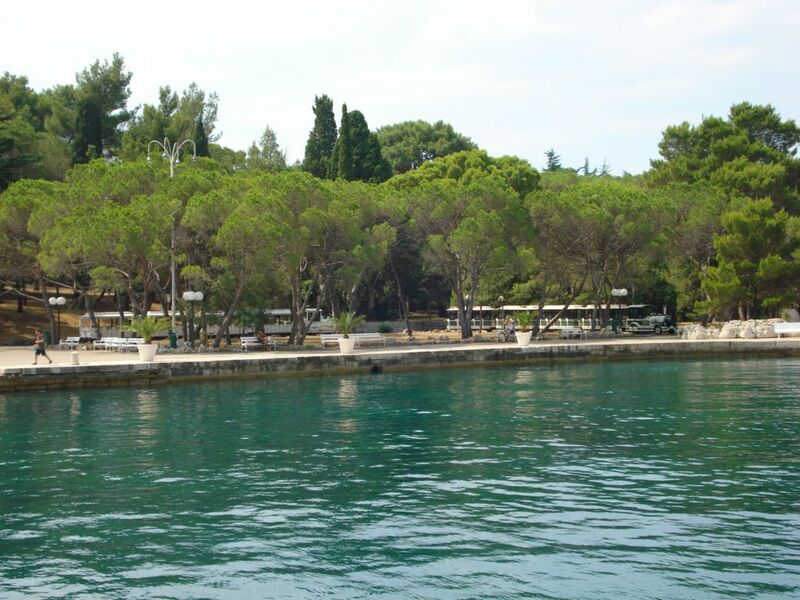 Organized daytrip, if you don’t want to hassle with transportation your selves, you have the option to join an organized day trip from Porec, ask at a local travel agency regarding excursions to national park Brijuni. 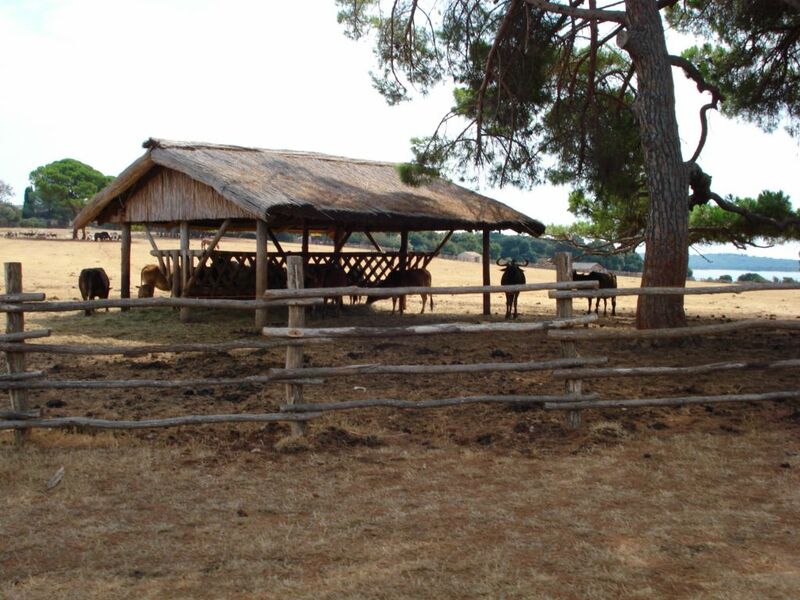 In addition to the “standard” tours to Veli Brijuni, there national park also offer tours to other parts of the Brijuni islands, ask the park administration about tours available.